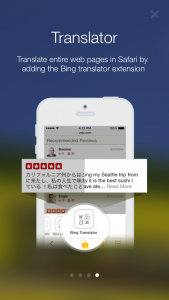 Following the launch of iOS 8, Microsoft has updated the official iPhone app of its Bing search engine with new features made possible by the extensibility features of Apple’s new mobile operating system. 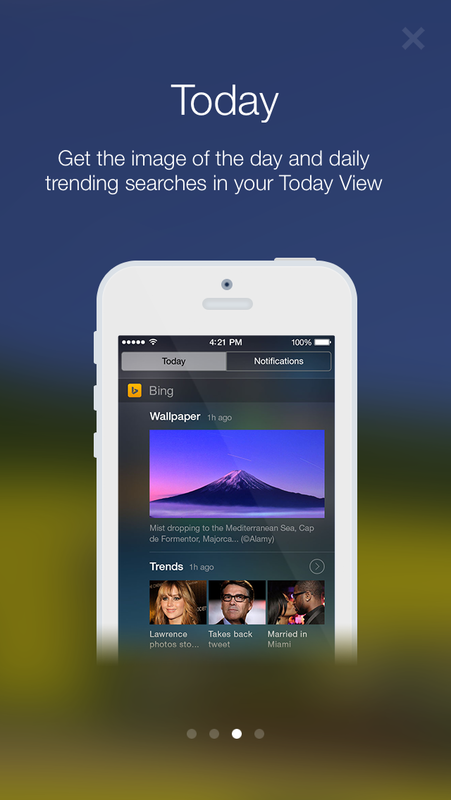 First off, Bing for iPhone now features a Today widget in iOS 8′s Notification Center. To enable the widget, tap Edit in the Today section of Notification Center and add Bing Today. Thereafter, you can access the widget to check out Bing’s Image of the Day, Trends, and more. Of course, tapping on any item in the widget automatically opens it in the Bing app. The new version of Bing also features a couple of new Share extensions for Safari in iOS 8: Open in Bing and Bing Translator. To enable either or both, tap the Share button in Safari, tap More in the bottom tray of the Share menu, and turn on Open in Bing and/or Bing Translator. You can then tap Open in Bing in the Share menu to, well, open the current webpage in the Bing app, or Bing Translator to have the page automatically translated. 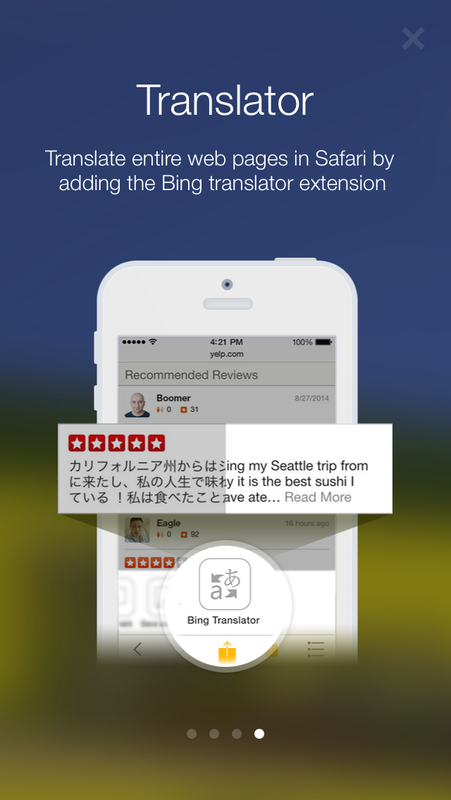 Regarding the latter option, which was first teased by Apple when it introduced app extensions as part of iOS 8 at its WWDC keynote last June, the target language may be changed in the settings section of the Bing app. 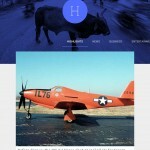 The latest update to Bing also delivers some bug fixes. Optimized for iPhone and iPod touch running iOS 8.0 or later, the new version of Bing is available now on the App Store for free. 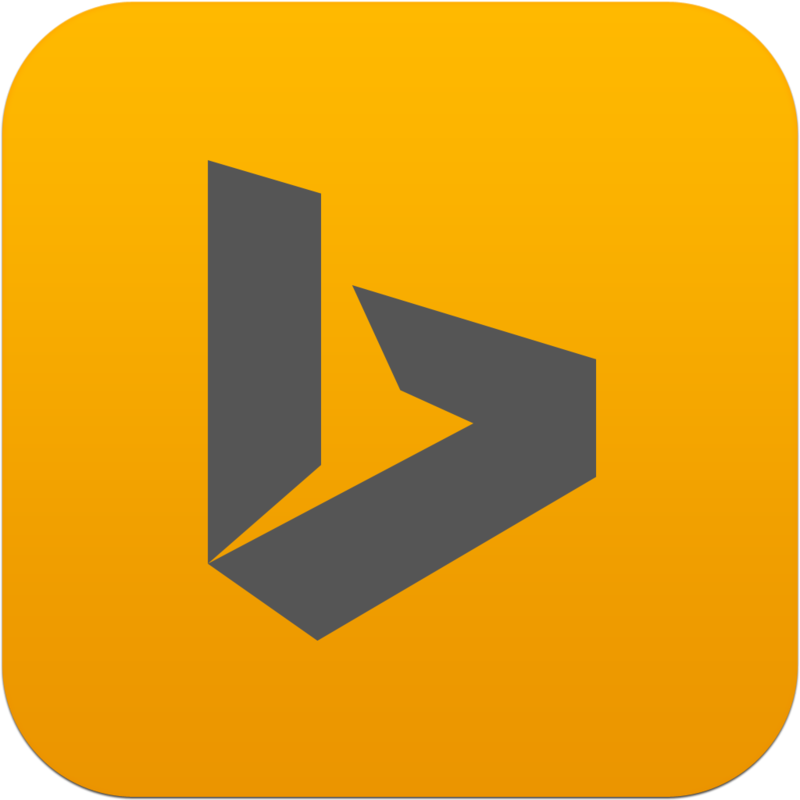 Bing for iPad is also available on the App Store, but it’s yet to be updated with the aforementioned iOS 8 extensibility features. 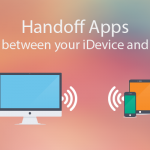 Check out AppAdvice’s “Apps that include a Notification Center widget” and “Apps that use Share extensions” AppLists for more notable apps that leverage iOS 8′s extensibility.